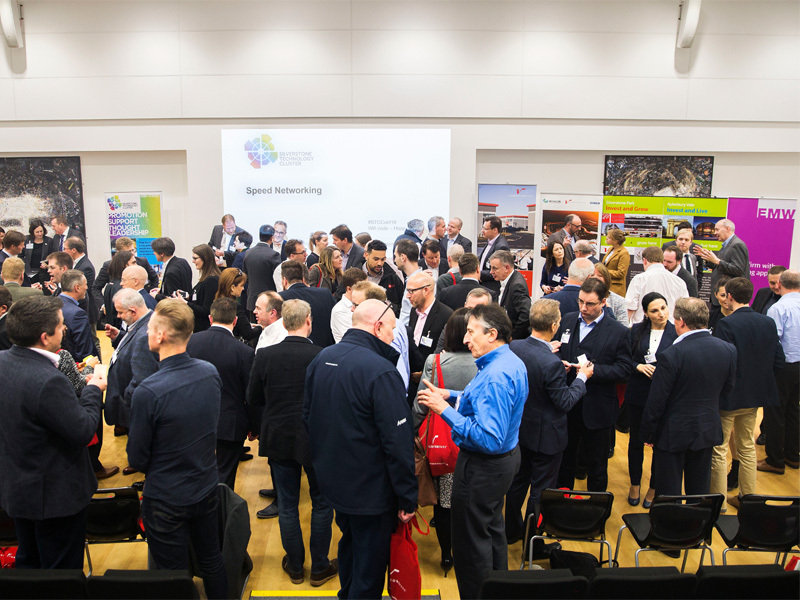 The Silverstone Technology Cluster has confirmed its 2019 Annual Conference will take place on Tuesday 21 May. The event will follow on from a successful inaugural Conference held this year at Silverstone Park’s University Technology College where STC members were presented with potential business opportunities from the likes of Heathrow Airport, Dow DuPont, the Scale-up Institute and the Transport Systems and Satellite Applications catapult organisations. 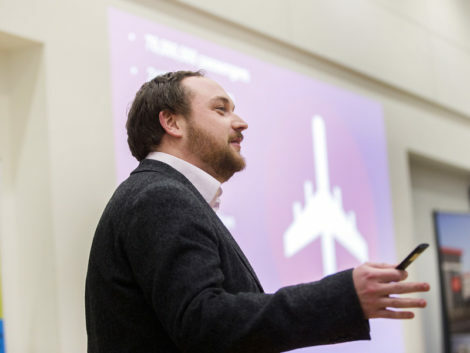 STC CEO Pim van Baarsen commented: “We were delighted by our first Conference in 2018 and the opportunities that it presented for our audience – a number of whom have since become involved in projects that were highlighted by our speakers, including some at Heathrow. “We want to build on that by giving Cluster companies an informative and powerful event that again enables them to engage with peers as well as leading global businesses and organisations.